Have you ever scrolled through Instagram or Pinterest, drooling over all of those beautiful homes, and wondered how the heck people can afford to make their houses' look like that?! Well, decorating your home doesn't have to be expensive. 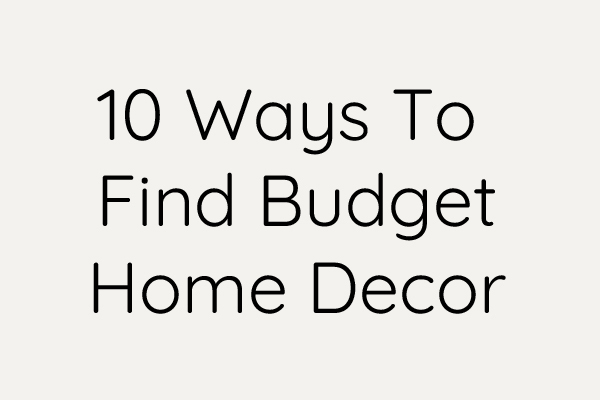 You can easily save money on home decor if you shop the right places or if you're willing to get a little creative. This post contains affiliate links for your convenience. For more information, see my disclosure policy. It's no secret that I'm a lover of home decor. Creating beautiful spaces just makes my heart happy. But decorating can be an expensive hobby if you're not careful. 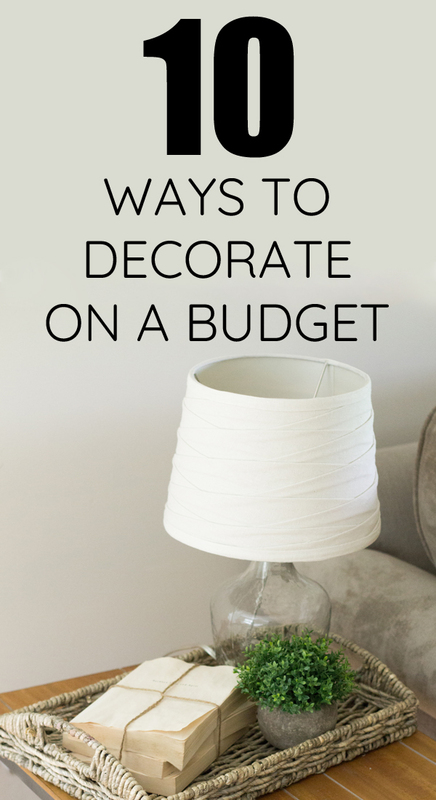 Over the years I have found lots of frugal ways to decorate without breaking the bank. Here are ten ways you can get the designer look for less too. Buying used a great way to save money, especially on big ticket items like furniture. Sometimes you can find items that are in great shape. And sometimes they might need a little simple updating. Thrift stores and antique shops are the obvious sources, but you can also score some great finds on Craigslist, the Facebook Marketplace, and local Buy/Sell groups on Facebook (trying searching your county or city + yard sale OR + buy sell trade). Clearly, this is one way to save on decor that I love! If I see something in a store that I love but is a little beyond my budget, I brainstorm ways to replicate it and put my own twist on it. It's almost always cheaper to make it yourself. I also love making my own wall art. It's so easy to pick up a few blank canvases or wooden plaques on sale at the craft store and turn them into whatever you want! Use Ibotta when you order decor online. Struggling to afford art for your walls but don't quite have a DIY hand? Search Pinterest for free printable art. If you're looking for something specific, try searching Etsy. I find beautiful art prints for $5 all the time! Then just print it out and stick it in a frame. 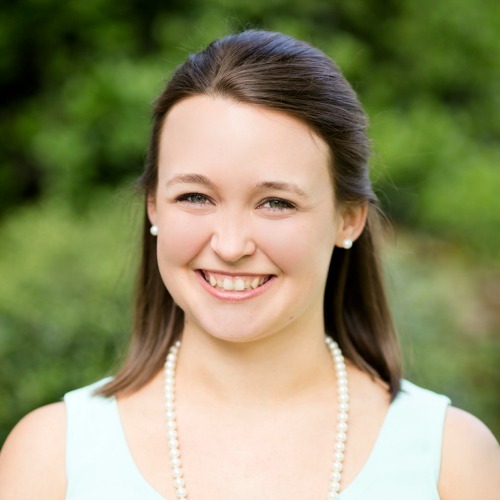 These sites usually run sales for a short amount of time. If you see something you love, you need to move quickly before they run out! Joss and Main and Zulily can be a great way to get name brand stuff at a deep discount. Decor Steals and Antique Farmhouse both carry farmhouse style decor - and they both run out fast!!! Most people think of Groupon as a way to save on restaurants or fun outings, but they also have a "goods" section where you can occasionally find good deals on home decor. Sometimes it's a lot of not so great stuff, but you never know when something great will pop up, so keep an eye out! Watch for craft store sales. BONUS- Buy a $10 eCode to Michael's for only $5! Their decor selection varies a lot based on season, but I almost never leave empty handed! You can always find picture frames, wall art, vases, faux plants, rugs, bedding, throw pillows, and plenty of knick knacks! Look for potential at the dollar store. Seriously. If you're looking for something particular, search Ebay. Looking to make a kitchen gallery wall? Check out these old wooden cutting boards. Need some cheap picture frames? Buy a lot of used frames and paint them. Have you tried any of these ways to save on home decor? Let me know your thoughts!